Hi there! Today I’m so excited to welcome a great contemporary M/M romanca into the world. 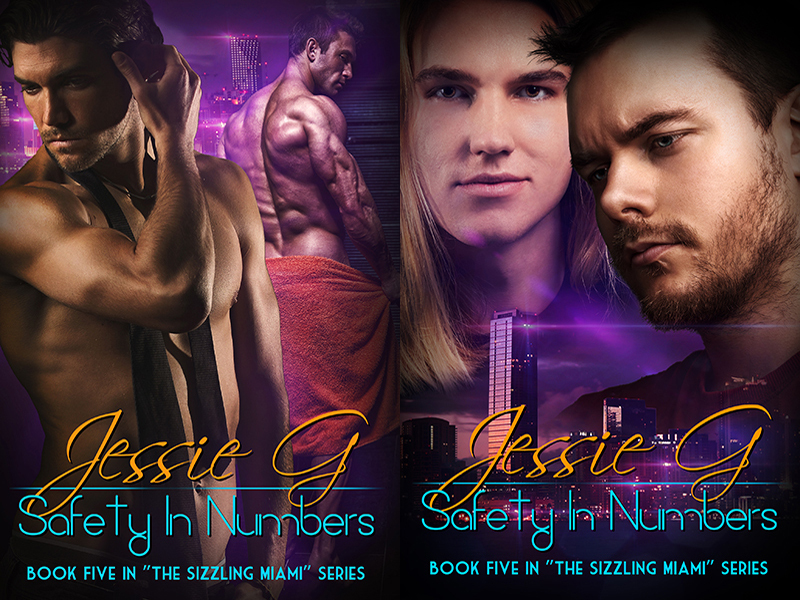 SAFETY IN NUMBERS is the fifth book in Jessie G’s Sizzling Miami series, and it’s definitely got bang for the buck. Two couples, two love stories. Twice the feels! I just loved FOR A REASON, and can’t wait to get back to these boys! Make sure to drop down and enter the giveaway. I cannot wait to read this one! 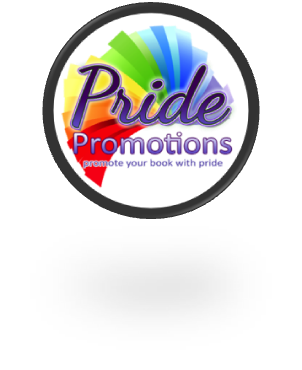 Look for my review next week… In the meantime you can find SAFETY IN NUMBERS on Amazon, AllRomance and Kobo. Congratulations to Jessie on the new release!